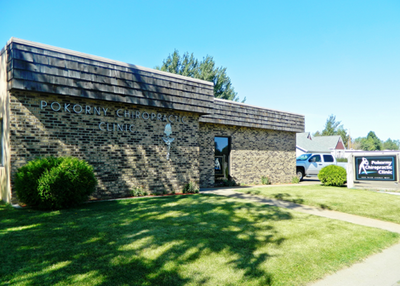 Pokorny Chiropractic Clinic, PC first opened in 1969 by Dr. David Pokorny. The clinic was one of the first in Dickinson, ND at that time. A few years later in 1980, his brother, the late Dr. Richard Pokorny, joined him in the practice. 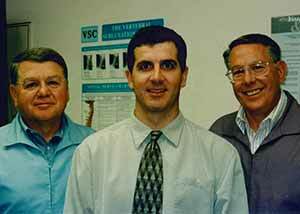 In 2002, Dr. Jeff Pokorny joined his dad Dr. David and his uncle, the late Dr. Richard, in the clinic. Dr. Mason Pokorny, Dr. Jeff’s son, joined the practice in July of 2012. ​ Pokorny Chiropractic Clinic, LLC is a direct branch of the Dickinson clinic. ​Dr. Chantel proudly practices in the Rapid City branch.